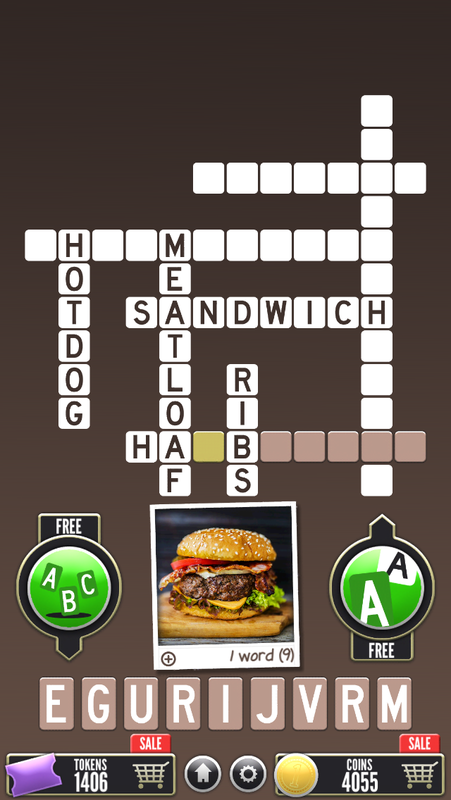 Enjoy a new crossword game where every clue is a unique picture! 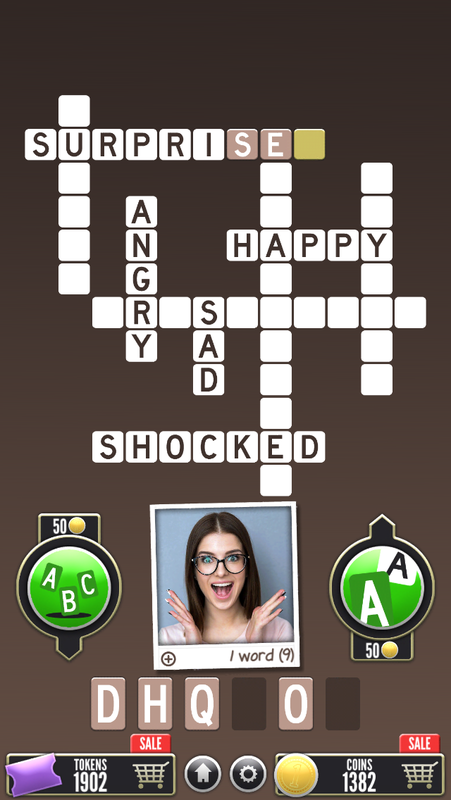 Put your word skills to the test with our intriguing new crossword game. 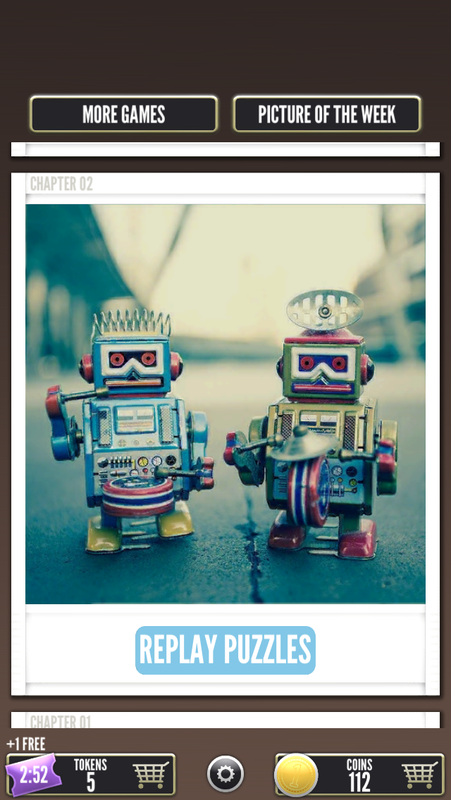 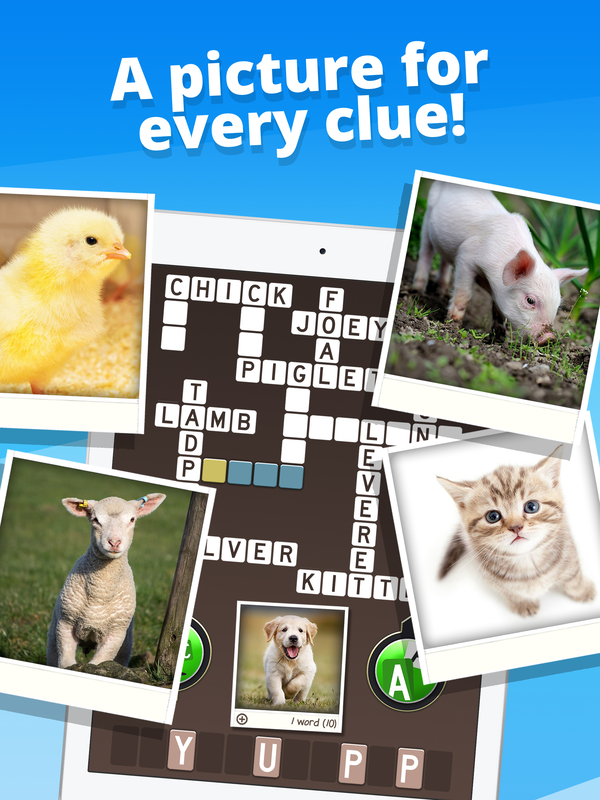 Each clue is shown as a picture – just say what you see! 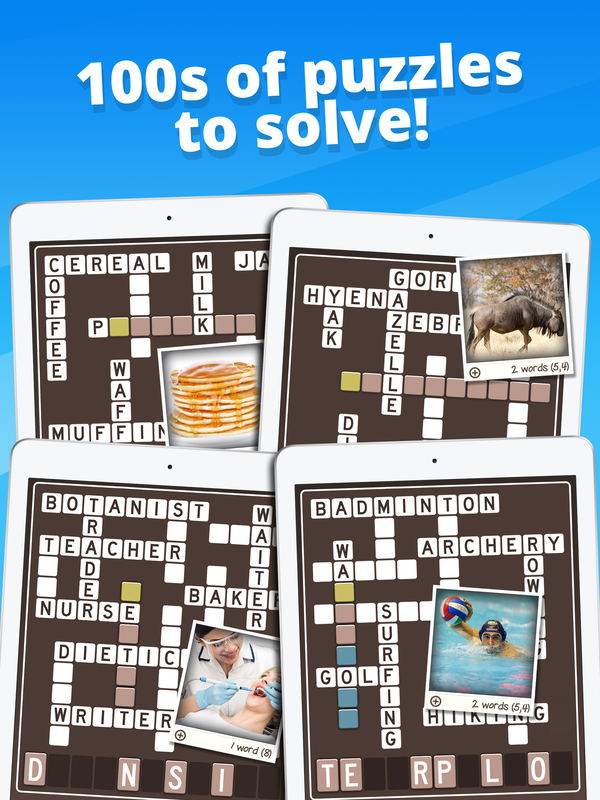 There are hundreds of puzzles all based on different themes. 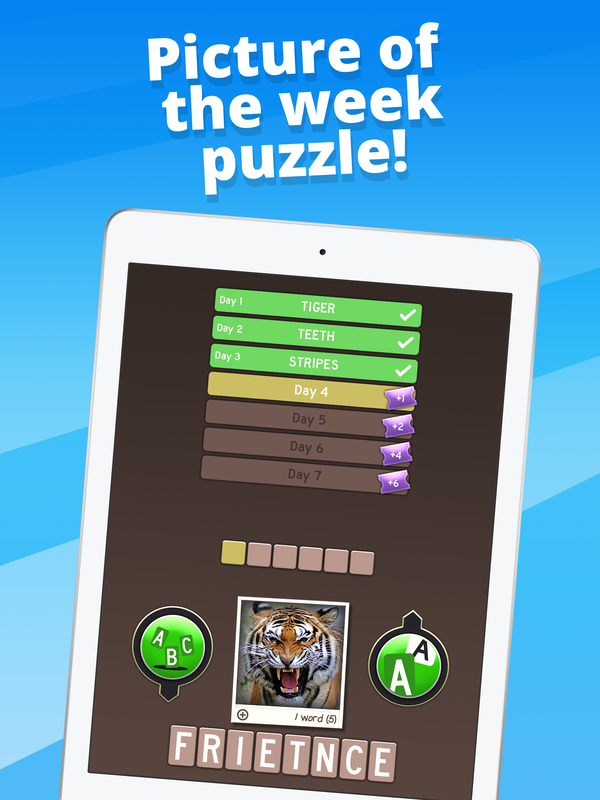 It’s perfect to dip into when you need a puzzle break! 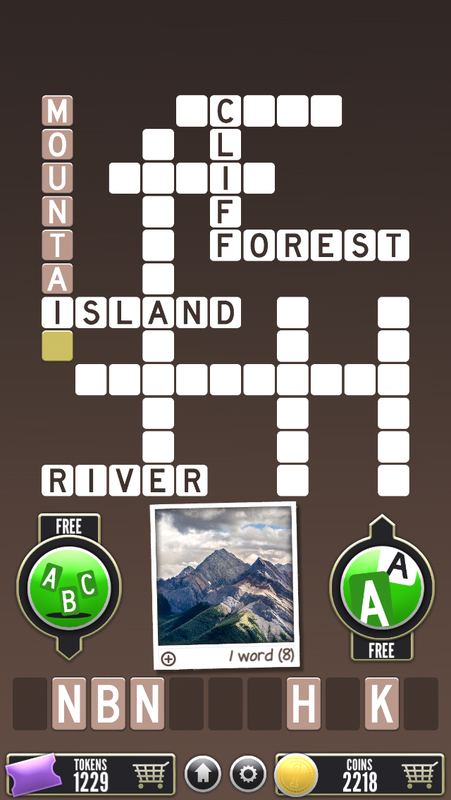 The new picture crossword game for mobile from the makers of World's Biggest Crossword and One Clue Crossword. 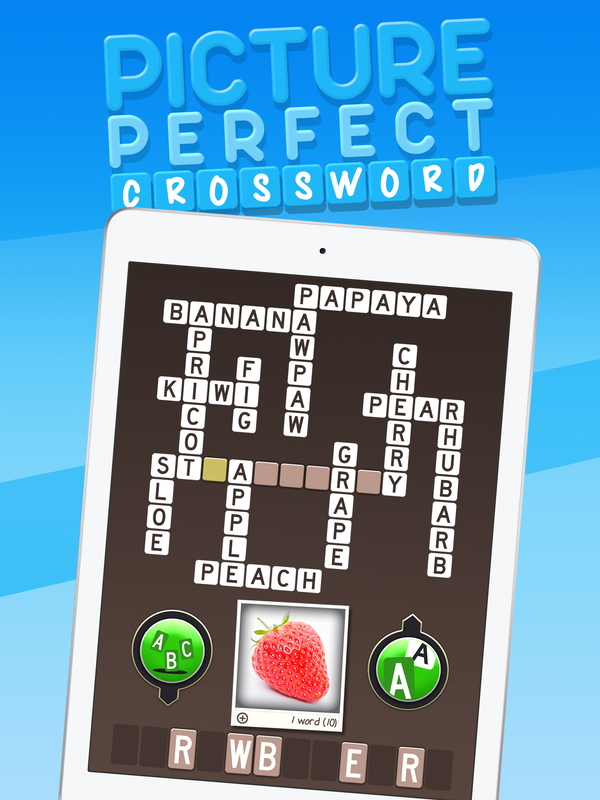 There are currently no trailers available for Picture Perfect Crossword. 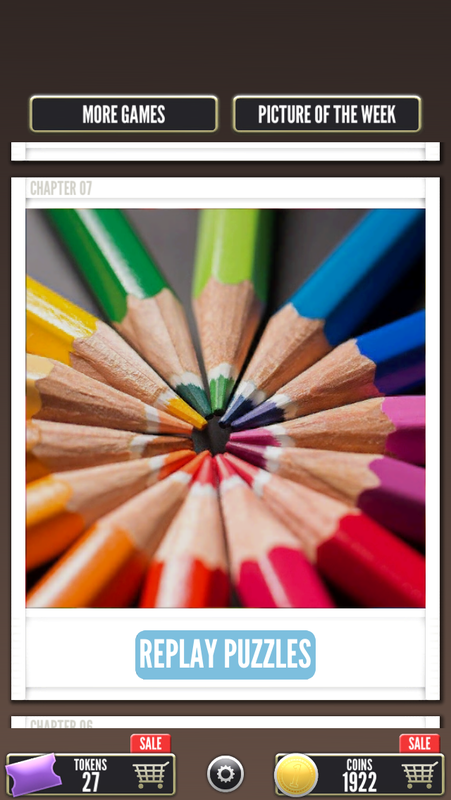 Check back later for more or contact us for specific requests!